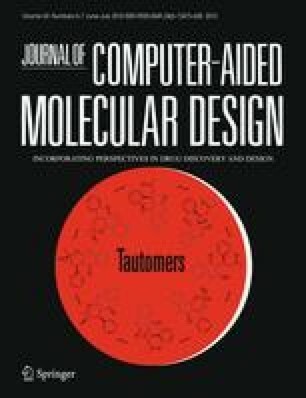 Tautomerism has an impact on many of the processes in chemical information management systems including novelty checking during registration into chemical structure databases; storage of structures; exact and substructure searching in chemical structure databases; and depiction of structures retrieved by a search. The approaches taken by 27 different software vendors and database producers are compared. It is hoped that this comparison will act as a discussion document that could ultimately improve databases and software for researchers in the future. I am indebted to the many people who supplied data for this article, and in particular I would like to thank Jonathan Brecher of CambridgeSoft and Geoff Skillman of OpenEye for helpful discussions, Russ Hillard and Keith Taylor of Symyx for drafting two figures, and Thomson Reuters for some careful proof reading.